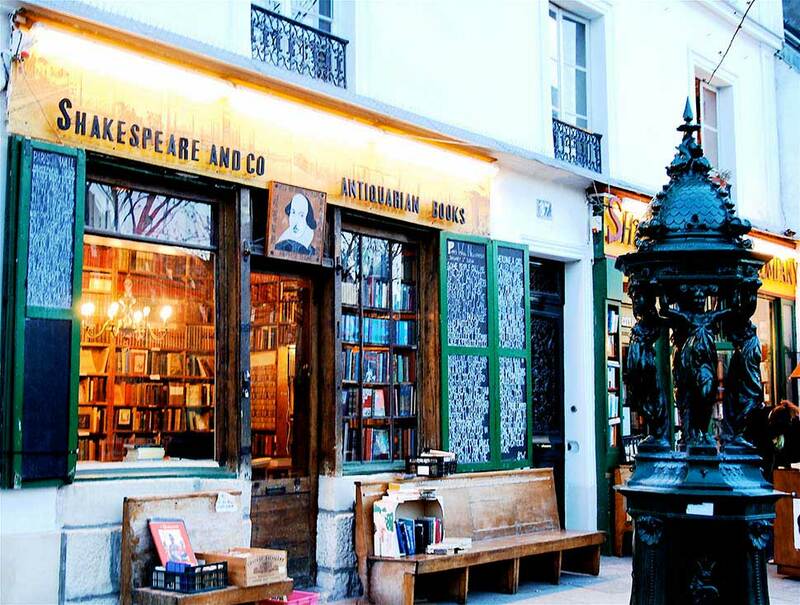 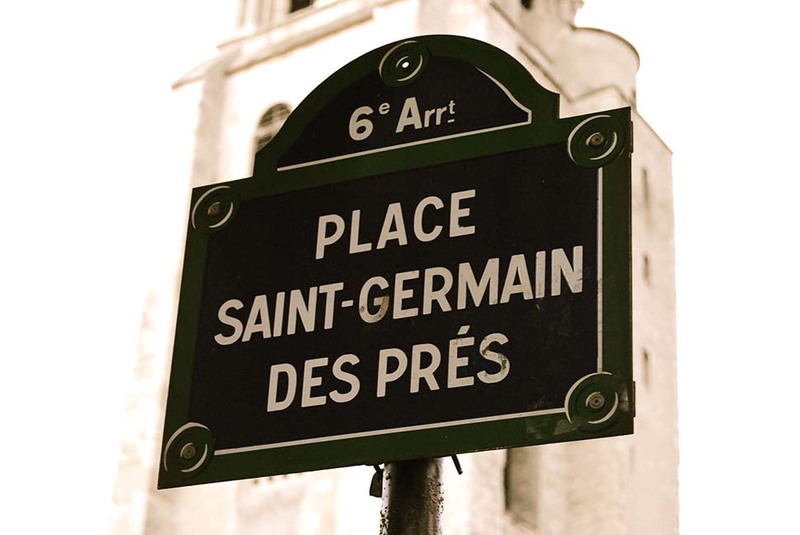 During our visit to the Latin Quarter, we will immerse ourselves in Parisian history and lifestyle. 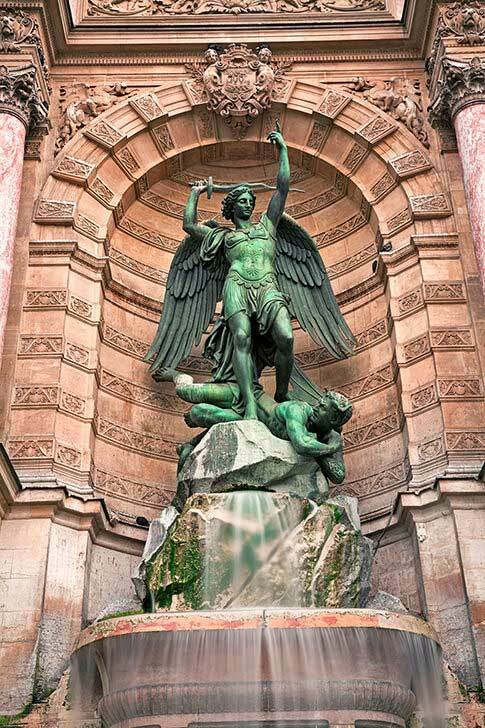 We will visit the Sorbonne University, discover Roman vestiges as well as the magnificent impressionistic Jardin de Luxembourg. 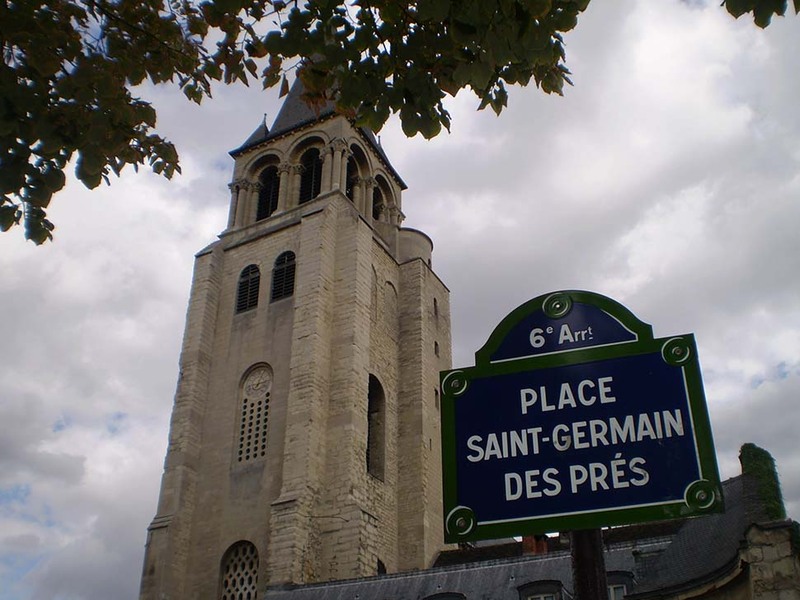 The tour includes a walk through Ile de la Cité and visit to the Cathedral of Notre Dame. 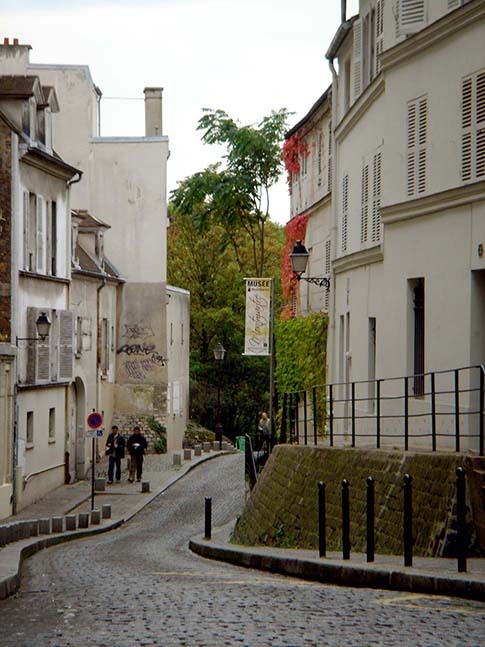 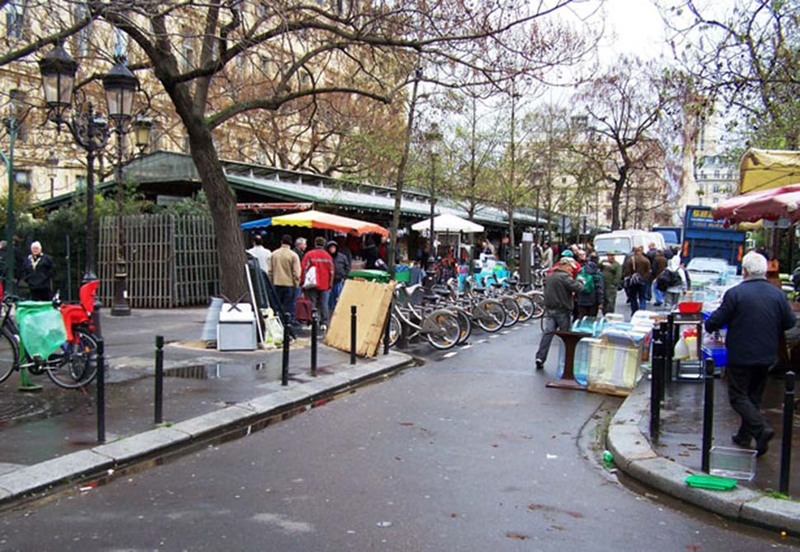 We will take a stroll through this jovial bohemian district inhabited by students, bouquinistes and meticulously dressed stylish young professionals. 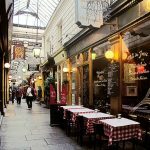 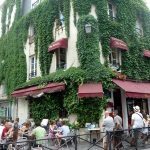 We will enjoy typical open-air cafes, ancient buildings, churches, and a walk down the chic Boulevard Saint Germain, the quintessence of impeccable Parisian style.